The Democratic party of Massachusetts seems determined to degrade this election — thus to discredit itself : because a party whose first response is to demonize its opponents is unfit to govern, unprepared for citizenship. 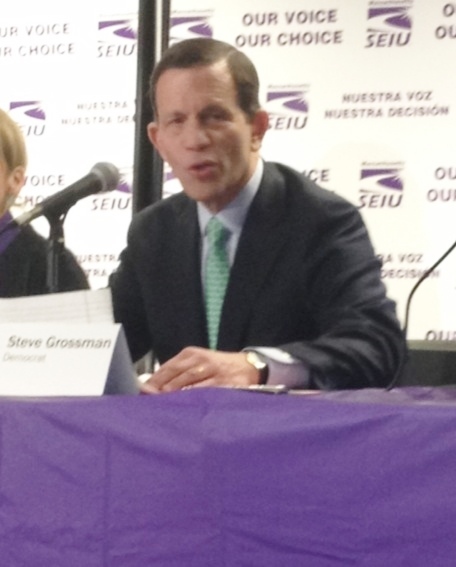 I had thought, until recently, that Steve Grossman was the class of the Democratic #magov14 field. My opinion began to shift when i saw him attack Martha Coakley at candidate Forums; attack and disrespect her. On his own his always fully groomed answer to every question had begun to annoy me : was he human or just a policy bot with bryl creem ? Then came the tantrums, the childishness. This is 2014. Four years ago, Baker handled transgender rights very wrongly, indeed handled much of his campaign wrongly. And he lost thereby. But that was then. Baker has run an entirely different campaign this time, one full of optimism, outreach, and progress; a campaign focused on technology reform of government — much needed, as the failure of our health connector makes painfully clear. Baker’s running a campaign, quite frankly, a heckuva lot more innovative than yours. If you want to challenge Baker, challenge his policy plans, not his past errors. But so far you haven’t done that. Is it because he might be right and you cannot accept that ? Frankly, I liked you better as a bryl-creemed policy bot. Meanwhile, Mr. Grossman, two of your opponents, Juliette Kayyem and Don Berwick, are out there making forward policy proposals, running on optimism and grace and not on demagoguing opponents. ^ serious, if, for the time being, somewhat unrealistic, policy proposals : Don Berwick explains. There are enough failures of administration in State government right now to make serious reform crucial. 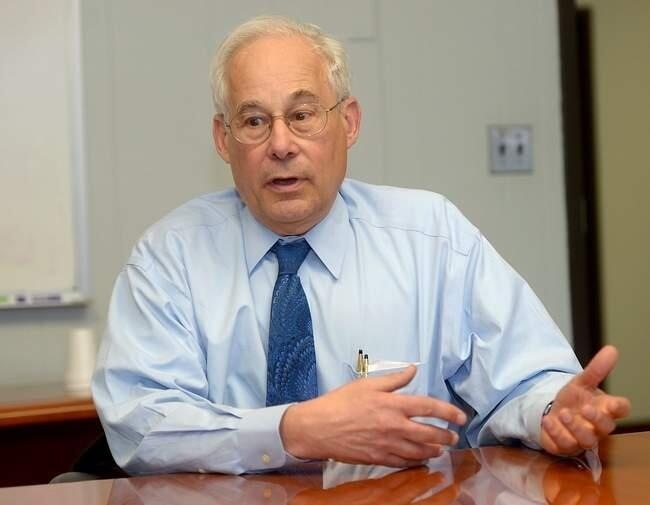 Don Berwick has been unafraid to address these failures in detail. 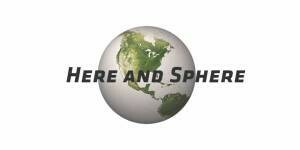 Where has Steve Grossman been ? So far I haven’t heard much. attacking baker for events of four years ago is a distraction, not a solution. Hopefully Massachusetts voters will reject the current Grossman approach — one mirrored by other Democratic campaigns going on in Massachusetts right now — in favor of the Berwick and Kayyem approach. Let this be a campaign of ideas and competence, not one of who can throw the stinkiest mudpie. And if running a campaign that enhances the public’s respect for our election process brings us a Republican governor, so be it. 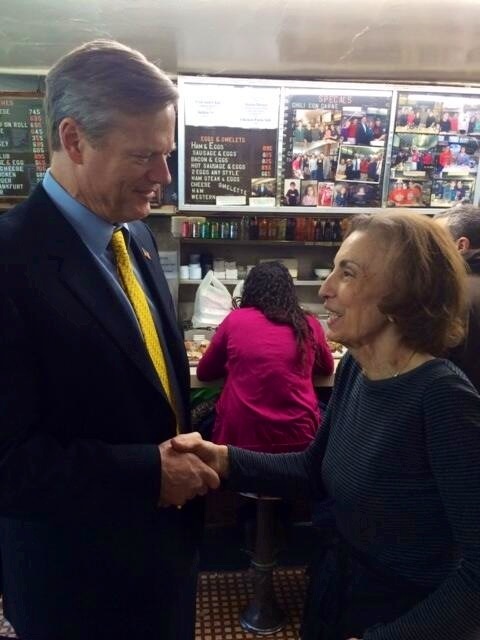 Because this campaign should NOT be about Steve Grossman or Don Berwick — or about Charlie Baker. It should be about Massachusetts gaining the best potential Governor, not the last card left undiscarded.